This lip liner from Yves Rocher defines and plumps your lips. It alos prevents your lipstick from bleeding, making it last even longer. Its velvety texture is enriched with the goodness of jojoba oil bringing softness and comfort. Also, the retractable point stays sharp from one application to next. Now you never have to do constant mirror checks for a bleeding lipstick. 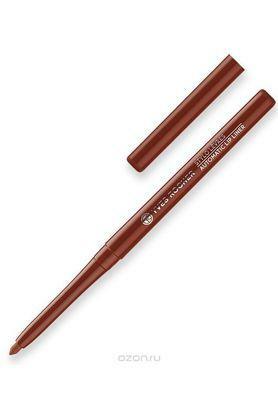 With this liner, all your lipstick shall stay in place for long hours.